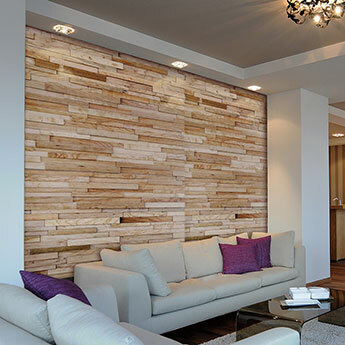 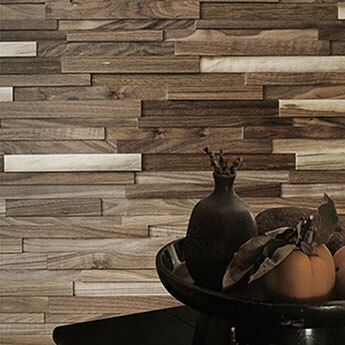 Create a stylish look in your home with this pine wood block cladding. 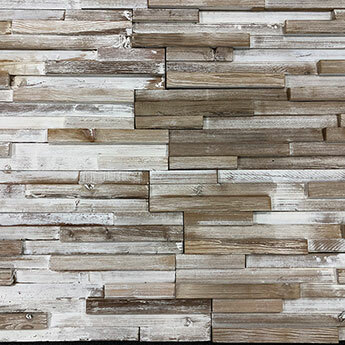 This 3D cladding creates a trendy feature on walls in living rooms, porches and conservatories. 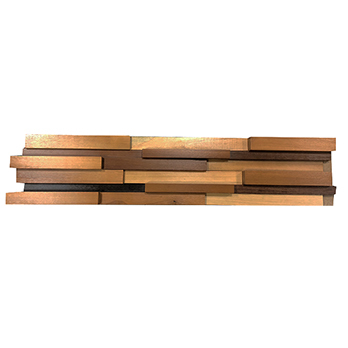 The protruding block structure produces a truly unique appearance and distinctive character. 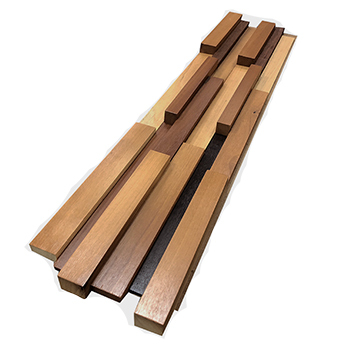 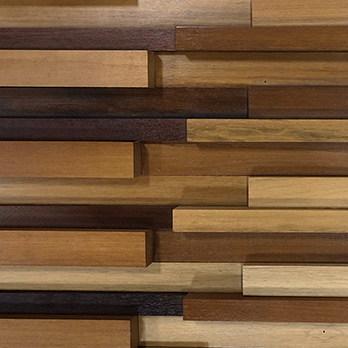 The brown wood blocks vary from light to medium and dark in shade. 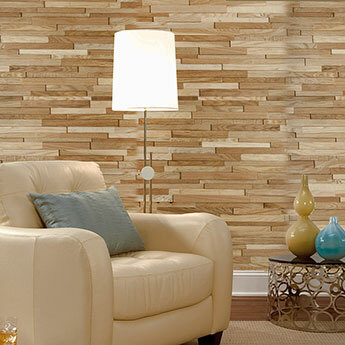 The blocks are attached to backing boards which can be applied to walls with ease. 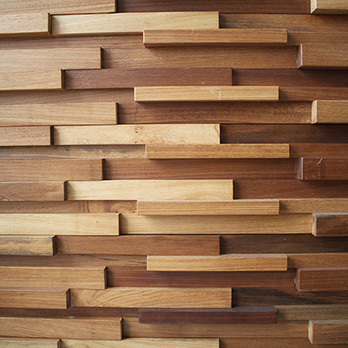 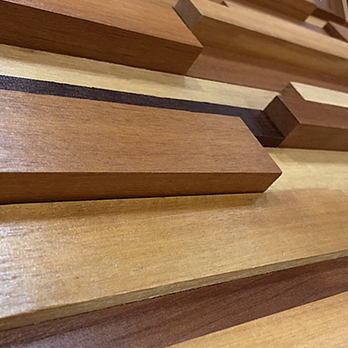 This wood block cladding can also be used on ceilings in order to create a classic log cabin style.